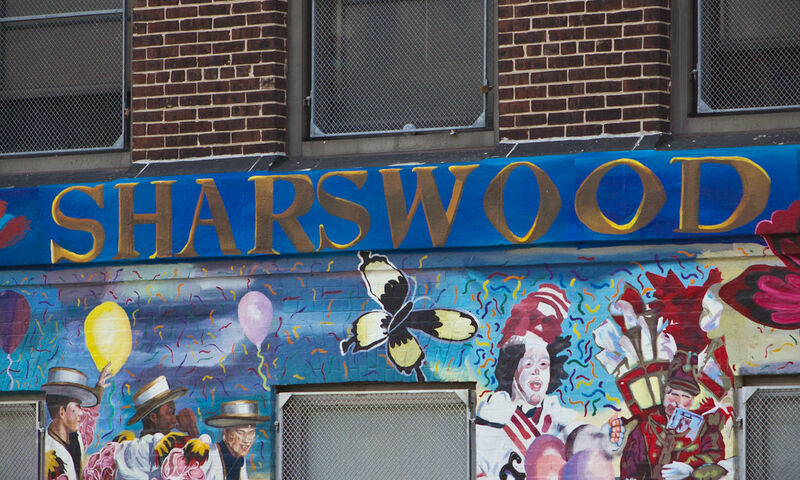 Sharswood - A quaint neighborhood in North Philadelphia positioned adjacent to Girard College, East of Brewerytown, North of Francisville, and South of Temple University. The areas surrounding Sharswood are stable, and on the upswing. 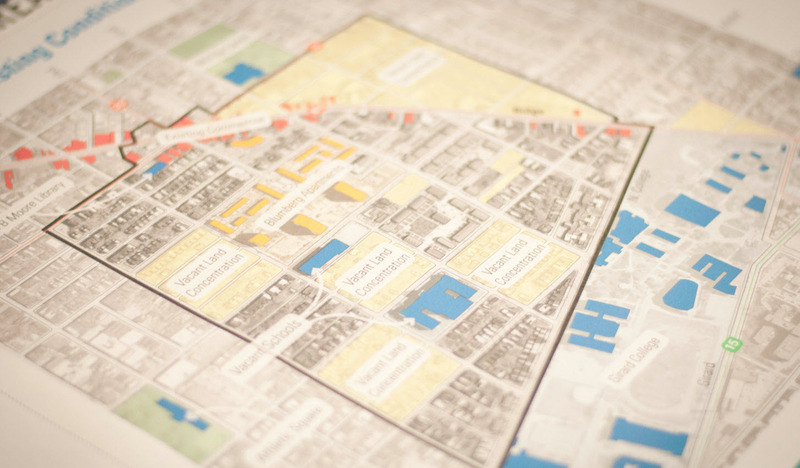 The City of Philadelphia and savvy private developers, such as Raza Properties, see Sharswood as ripe for transformation and consequently have devoted considerable resources to help facilitate the rebirth. Raza Properties was attracted to the area because of the vast amount of land available and the proximity to core employment areas of the city. These factors, as well as favorable zoning designation, will allow Raza Properties to develop luxurious, state of the art accommodations while continuing to maintain affordability. Other Neighborhoods. ​Raza Properties also invests in other great neighborhoods in Philadelphia including Walnut Hill (near University City), Francisville/Fairmount Area, and Point Breeze/Greys Ferry area. As these locations begin to transform and gentrify they prove to be great investments attracting capable consumers to rent and buy.